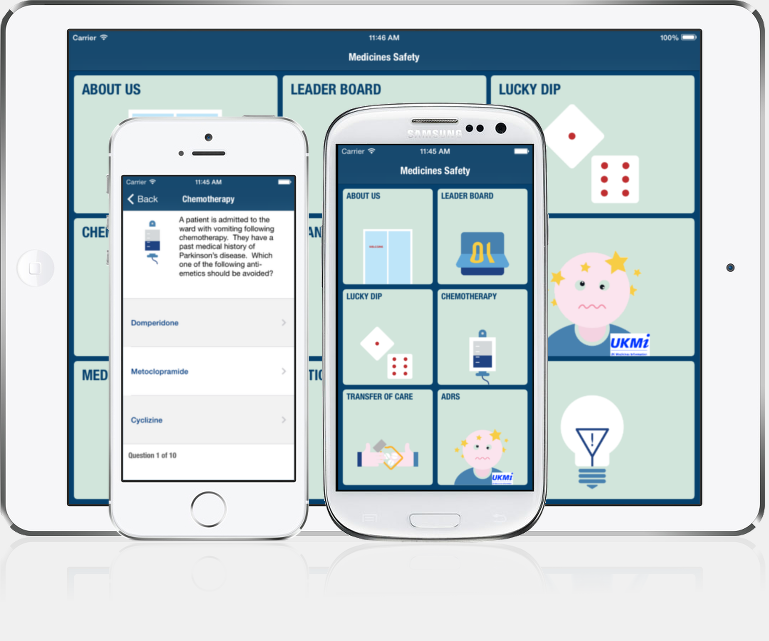 Digital Workshed and the CPPE have launched the Medicine Safety app. Regardless of whether you get the question right or wrong, the answer will provide links to further information & learning on the topic. Ensuring patient safety is a priority for all healthcare professionals and a thorough understanding of the complexity of the safe and effective use of medicines is fundamental to risk-free practice. 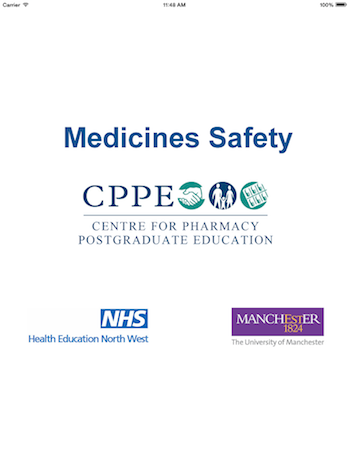 Healthcare professionals need to have cutting-edge knowledge of the high risk medicine groups and this excellent app developed by the Centre for Pharmacy Postgraduate Education (CPPE), University of Manchester, can help ensure this by providing an accessible, stimulating and innovative way to test and refresh understanding and knowledge. 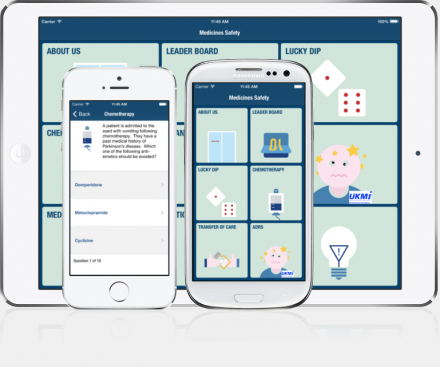 We are therefore pleased to recommend the app as a key learning resource for all those committed to patient safety through effective medicine’s management. Funded by Health Education North West (HENW), the app is currently available free to all from the App Store for iPhone/iPad users and a version for Android devices will be released shortly.